 Join the FPS war as an elite sniper! Shoot to kill and save the world! 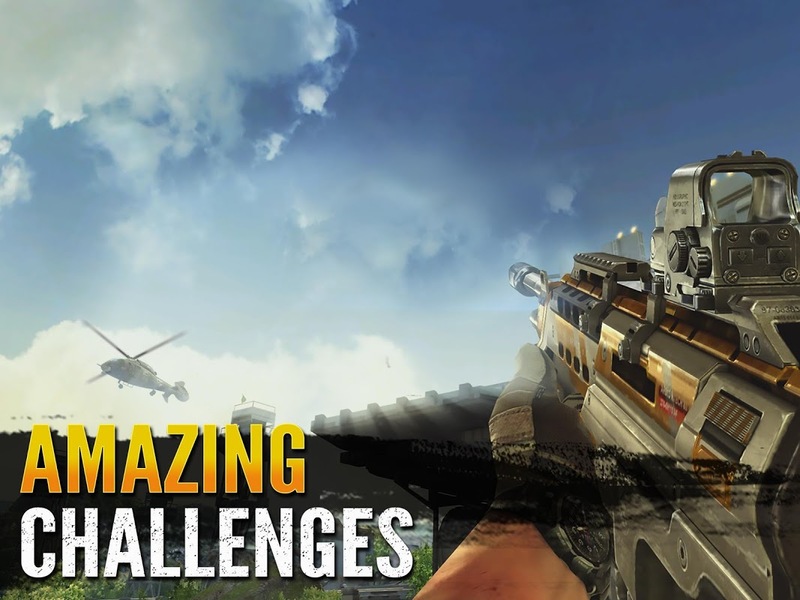 Sniper Fury is a game of action, power and war, where only the best snipers will succeed in completing their mission. It's time to fight enemies and end evil by finishing each one of them at a time. When playing, there's no time to overthink your decisions thus you need to be fast and aim to shoot. There are over 130 missions to complete, all created with beautifully crafted 3D graphics that will take you to the middle of the action, whether you're surrounded by skyscrapers and exotic locations. Built with futuristic “bullet time” effect, Sniper Fury captures every headshot and brings you realistic-looking sandstorms, blizzards or rainstorms as well as more soldiers, vehicles and air units. You can choose multiplayer mode to build a strong team to keep yourselves safe and to steal from other players to break their defences. Connect with the game's community to find more content, contest and rewards and use AI to make each enemy unique and more challenging to shoot. Sniper Fury comes with a feature that allows you to create Clans by teaming up with other players. This way, you can trade resources, have group chats and find the best strategy to win, but also create a headquarter for your team where you can unlock PvP boosts, Tier-5 Squamates and much more. Clans are also fun for battling other clans, as you can declare war and weaken your oppositions. You can download and play the game for free, however, there are some in-app features that require virtual currency which you can obtain by progressing in the game, watching paid advertising or by using real money to buy them. 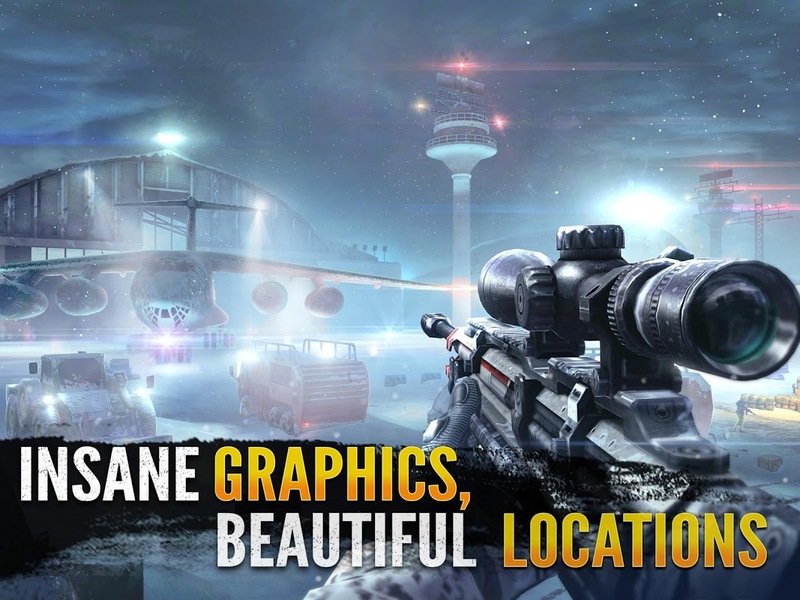  Is Sniper Fury: best shooter game yours? Claim it!